#Cthulhu Thursday: A Picturesque #Cthulhumas! Chestnuts roasting on an open fire, the tree, the presents, the elder things that must not be named… A traditional Cthulhumas! 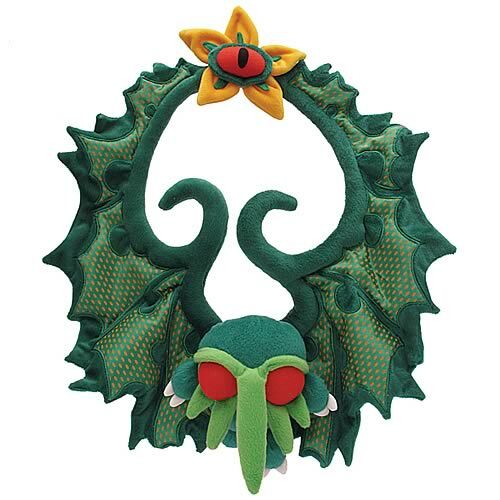 Merry Cthulhumas one and all!